Welcome to Tanglewood Medical Supplies, where you’ll find quality solutions for all of your home healthcare needs. With a full range of medical services, equipment, and supplies, Tanglewood Medical Supplies will provide you and your patients with both superior products and a knowledgeable staff. Rediscover the confidence that comes with independence and venture to work, play, school, or wherever your day may take you. With the right products and services, nothing will slow you down! At Tanglewood Medical Supplies, we understand that living with certain medical conditions and disorders or recovering from injuries and surgeries can be difficult to cope with. We also understand that shopping for specialty products can be frustrating. It is this understanding that leaves us confident that our trained and experienced consultants will help you find the right solution for managing your condition and regaining your independence. We provide quality care and products in a comfortable and professional setting, and we offer educational information designed to help you come to a better understanding of your condition and its methods of treatment. When you’re recovering from surgery or learning to live with a chronic condition, it’s important to keep your energy focused on your health. You shouldn’t have to worry about your medical supplies, or whether you have the right equipment to help ease your transition to home. At Tanglewood Medical Supplies, we’ll do all of that and more for you. 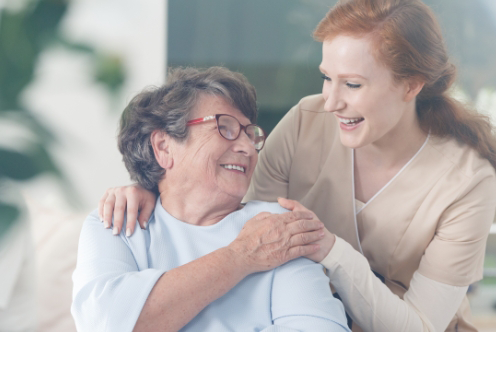 We’ll provide you with the latest and best in home healthcare equipment to make your life more enjoyable. Stop by and see us—help us help you.